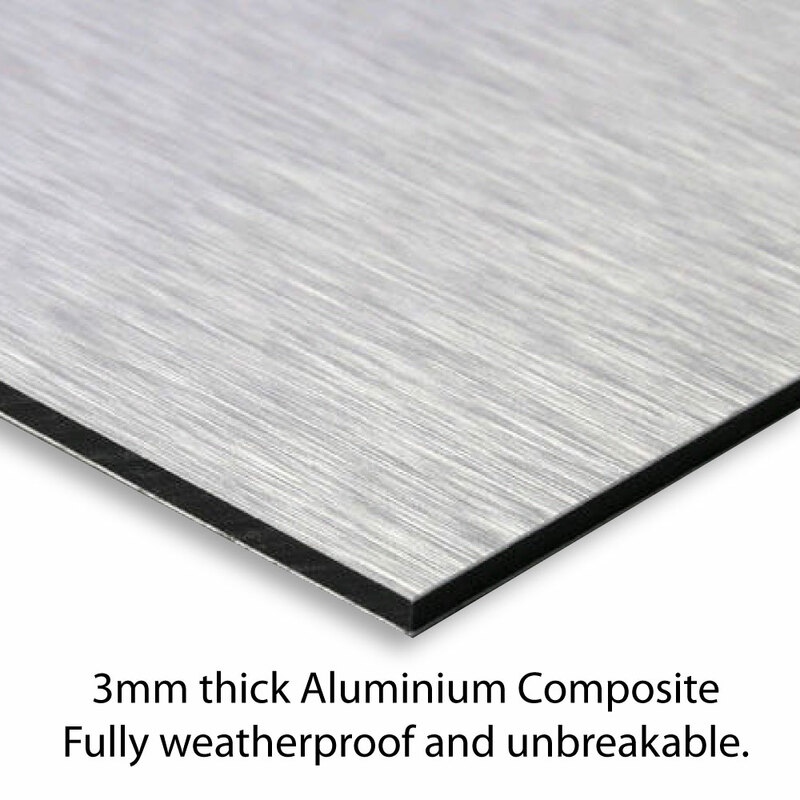 Personalised aluminium composite underground sign, any text you like. 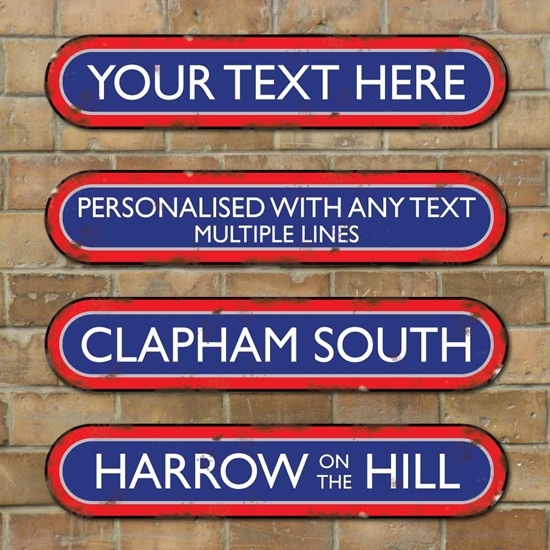 The sign is printed in the style of a traditional english train sign with a rusty, weathered aged finish. 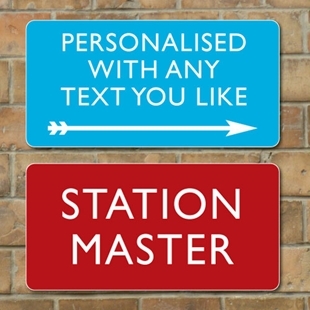 SR-00164 - The sign is printed in the style of a traditional english station sign.